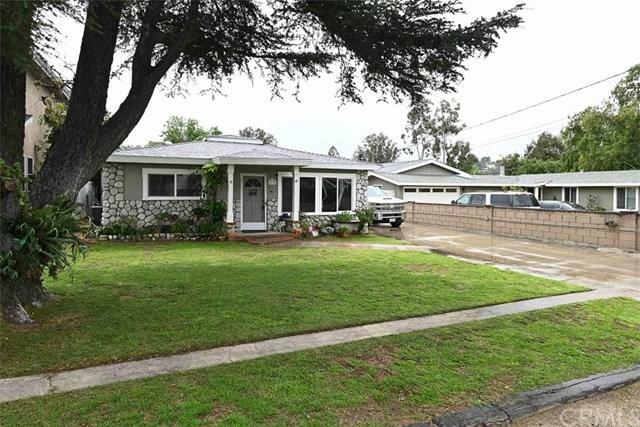 Perfect opportunity for investor or buyer who wants to build out/remodel their dream home! The home had a fire last year and the garage is pretty much burned out. The home suffered smoke damage so the full interior was taken down to the studs. City remodel permits are all that are required to rebuild the property. 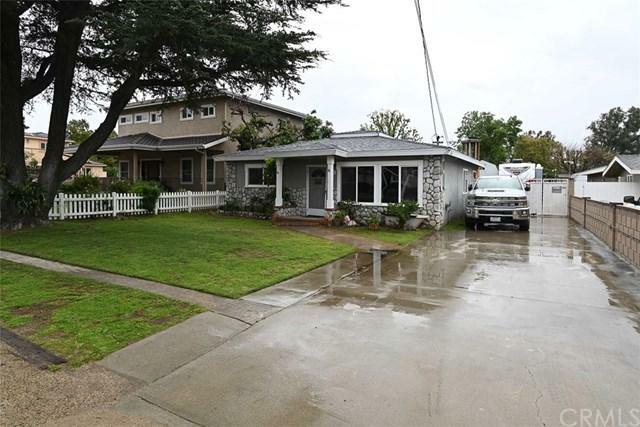 There is tremendous up side potential on Frank Lane located among many lovely rebuilds and expanded properties. 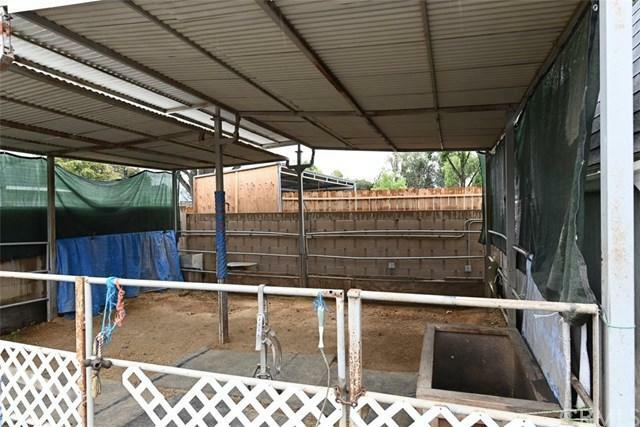 The property has two horse stalls in the backyard and two small storage barns. 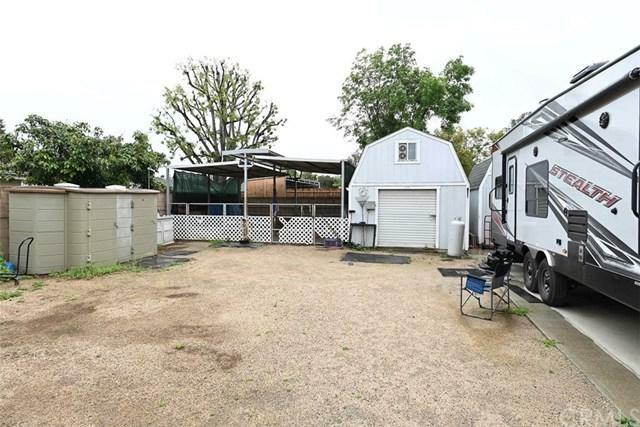 The driveway is very long and can accommodate rv's, trailers, etc. Only all cash offers can be considered.